St Austell Brewery from HUBBOX on Vimeo. 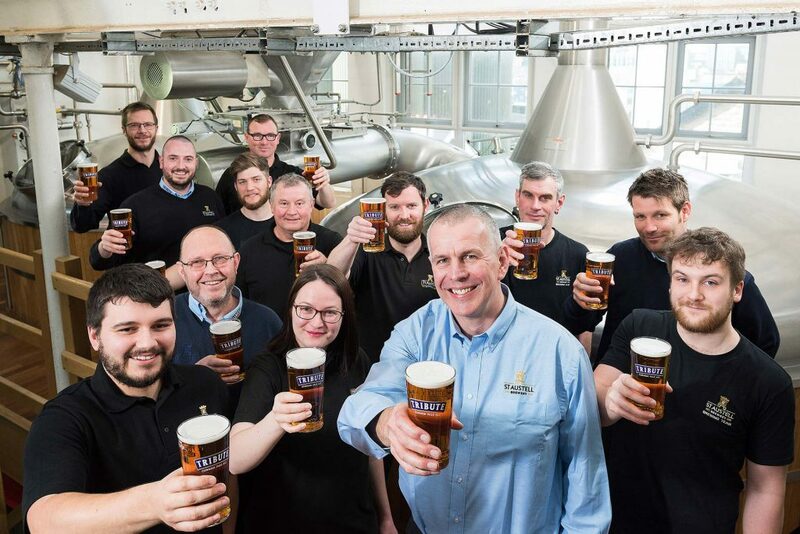 Founded in 1851 by Cornishman Walter Hicks, today St Austell Brewery remains 100% independent and family owned. These days they are a big deal and continue to support us throughout our growth. In addition to supplying many of our drinks, they make jolly good beer and produce clean, crisp Korev lager, the Official Beer of Surfing GB.